Volkspower is pleased to offer a full range of service spare parts for your. from the early water-cooled Golf to the latest Bahn- stormers from VAG..
Volkspower’s service will ensure the life of your Volkswagen, Audi and Skoda and keep it maintained to the highest level. We use the highest quality European O.E.M. parts, to name a few, Zimmerman, Mann, Behr, Swag, Hengst, ATE, Bilstein, Beru, Lemforder and Sachs Our certified technicians can perform Minor services, Major services and Timing Belt/Water Pump changes at factory recommended intervals. 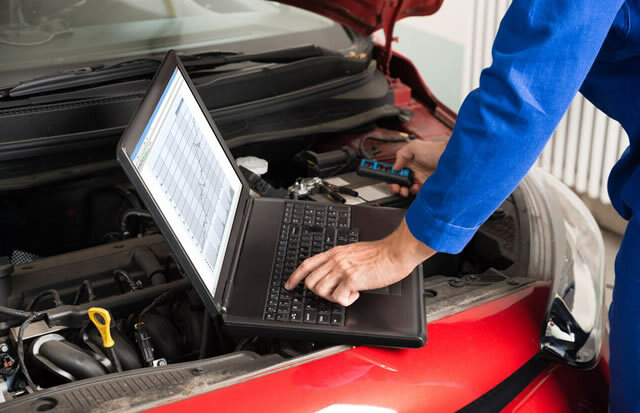 We do full VAG COM diagnostic fault finding So when you’re Volkswagen, Audi and Skoda needs some tender loving care or just piece of mind that it’s serviced regularly. Volkspower can look after it like no other. Volkspower has loan cars* available so you can go about your day without being disrupted while your car is being serviced. Volkspower is situated in convenient locations, Burwood.